We will host a free training session for our show control products in Orlando on May 4 from 9 am to 4 pm. Seating is limited, so those interested in attending are encouraged to reserve a spot by calling Kara Camp at 407-296-5800. The full-day training session is designed for Technicians/Programmers and will feature Intermediate level training on Alcorn McBride’s V16 Pro/V4 Pro line of controllers, WinScriptLive!, Touch and ShowTouch. You will experience a hands-on learning environment that spans our Pro line of show controllers, WinScriptLive! and Touch interface design software. You will gain a broad and deep understanding of how the tools work together to deliver easy to use, maintenance-free show control solutions. Our V16 Pro and V4 Pro are versatile, frame-accurate show controllers for serial and network devices. Solid, reliable and familiar to operate, they control almost any serial or Ethernet device. WinScriptLive! is an easy to learn tool that allows users to write scripts for the V16Pro dynamically and without resource limits. It includes an extensive library of product files that enable it to communicate with an array of popular equipment. The latest software upgrade, released in February, introduced many new features and enhancements. Touch is the interface design software for Alcorn McBride show controllers. It comes preloaded on ShowTouch, the company’s touchscreen interface, and also runs on a PC with a touchscreen or mouse. 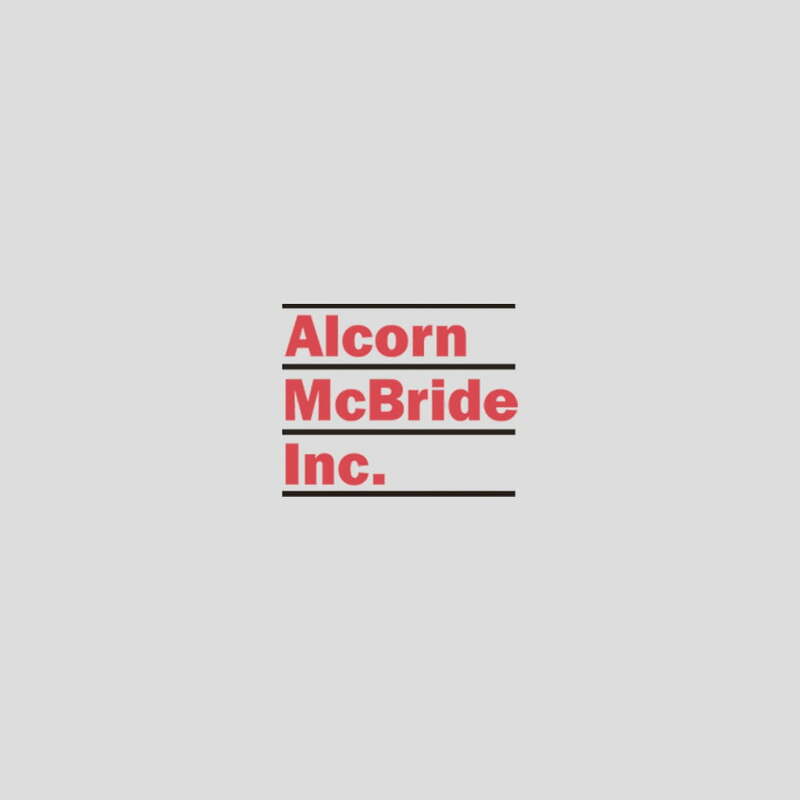 It features everything users need to build graphical user interfaces that control and monitor any of Alcorn McBride’s Ethernet-enabled show controllers. Lunch will be provided and there is free parking on site. For more information about the training session contact Kara Camp or email sales@alcorn.com.